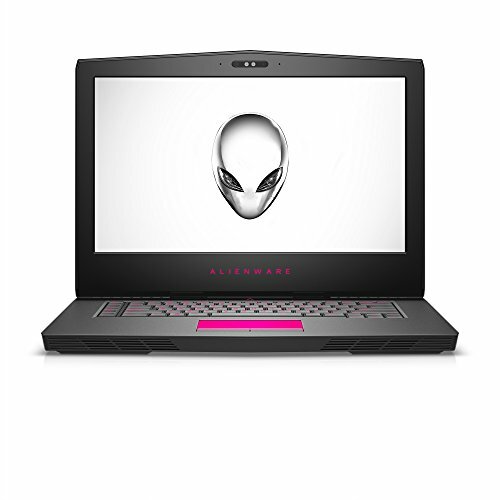 With the unstoppable mobility and awesomely intense graphics, the Alien ware 15 gives you the power to take the game further than ever. 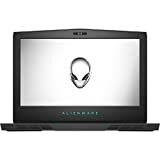 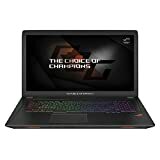 The Alien ware 15 is VR-capable and is engineered to support NVIDIA's 10-series GeForce graphics, Intel Core i7 K-series processors supporting dynamic overclocking, and up to 2667 MHz DDR4 memory. 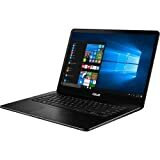 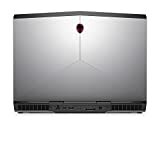 The Dell AW15R3-0012SLV laptop contains the 6th generation Intel Core i5 processor, 8GB RAM, 1TB HDD NVIDIA GeForce GTX1060.